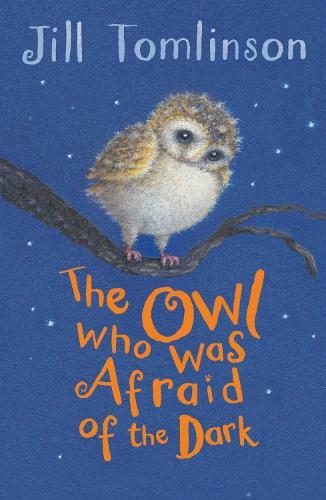 The children are enjoying reading The Owl who was Afraid of the Dark by Jill Tomlinson and Owl Babies by Martin Waddell. As part of our topic we were visited by John from Riverside Falconary. He brought three owls to visit us: a little owl, a tawny owl and an european owl. The children were fascinated by all the facts that he had to share. All the children, who wanted, got an opportunity to hold the little owl. This week we have had fun in the hall doing practical maths. The children had to make groups to represent a multiplication statement. They children learnt that multiplication is the same as repeated addition. We have had a really busy first term in Year 1 and 2. We really enjoyed our sessions with the Durham Light Infantry. We are really pleased with how hard the children are working. We are looking forward to our next term together. Read below to find out what your child will be learning this term. · counting forwards and backwards to 20. · counting one more and one less. · comparing groups of objects. · learning to use ordinal numbers, 1st, 2nd, 3rd. · rehearsing number bonds to 10. · exploring number binds for numbers to 10. · counting objects to 100. · representing numbers to 100. · writing sentences with capital letters, full stops and finger spaces. · practising spelling the common exception words correctly. · Improving our handwriting, ensuring all letters are correctly formed and placed on the line. All children need to have a neat legible handwriting style. 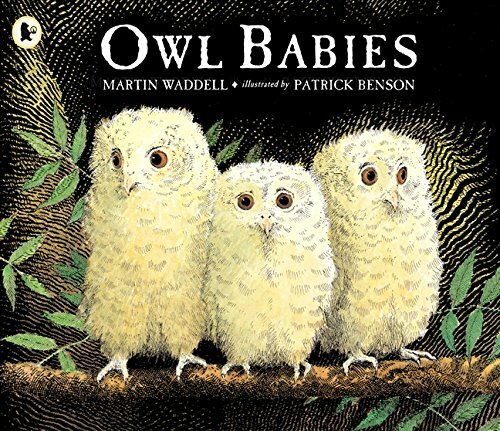 · reading a range of traditional tales. · naming and labelling the 7 continents of the world. · naming and labelling the 4 countries of the UK and their capital cities. · recognising familiar places in their local area. · using maps to gather information about our local area. · locating places on a map. · identifying human and physical features of their area. · using a range of colours and medium to create an effective portrait. · looking, discussing and analysing famous portraits. This half term we have our external music teachers in teaching ‘Animal Pageant’. This is great fun and gives the children the opportunity to use a range of percussion instruments. Watch this space. The Newcastle Foundations are in to teach football and team skills. A huge thank to all of Key Stage 1, you were absolutely brilliant on our trip to Alnwick Gardens today. Each class has had a wonderful time. We have built dens, explored the maze, learnt about poisonous plants, swung on the swings in the orchard, walked across the wobbly bridges, explored the wood and had fun with the water features. It was an extra bonus that the weather stayed fine and the sun even shone! During the Spring term the children worked really hard and we are really pleased with their progress. We also enjoyed Street Dance sessions and football sessions. We are excited about the new term and all that it has in store for our children. Our new topic is: Giants. reading a range of stories and poems related to giants. writing their own stories related to giants. continuing to practise and improve their spelling and handwriting. continuing to practise their times tables. practising their calculation strategies for addition, subtraction, division and multiplication. measuring using a range of units. naming and locating the 7 continents. naming and locating the 4 countries of the UK. identifying physical and human features of an area. comparing and contrasting 2 localities. In PE the chidlren will be working with NUFC foundations, watch this space for photographs. In the Autumn term we enjoyed our 'sticks and Stones' music sessions with Gill and Gill. A huge thank you to all the parents, grandparents and family members who came along to support our 'Birthdays Learning Log'. It was wonderful to see the hall so full and to see how much support the children recieve. We had a super afternoon making birthday timelines, sorting birthday celebrations, making birthday cards and playing pin the tail on the donkey. Welcome back! We hope you have had a wonderful summer and are ready for the new school year. We certainly are! Here is an important guide to life in Year 1 and Year 2. Reading folders (no backpacks/non-school bags) must come to school every day. Children need to read at least 5 times a week at home. They will choose 2 books on a Monday and keep these for a week. They may only change their books if their diary has been signed. The children will receive a detention if they do not bring their book at least 3 times per week. Homework is sent home on a Friday and must be returned by the following Friday. 3 consecutive weeks of missing homework will result in detention. Spellings are also sent home on a Friday for a test on a Friday. If you have a problem with the homework please don’t hesitate to ask. We will also be sending home times tables sheets, please put these up at home so your child can refer to them and revise them whenever possible. They will be tested weekly on these. Please send your child’s full school PE kit, (plain white t shirt and black shorts) including plimsoles/trainers and track suit bottoms, at the beginning of the half term and we will send it home at the end of the half term. It must be in school at all times. No PE kit will result in your child being unable to take part in PE. Please send a full, named water bottle every day. No juice allowed. Please ensure all uniform is labelled and if your child loses an item encourage them to look for it. They need to take responsibility for their belongings in preparation for Key Stage 2. If they do not come to school in correct uniform we will find them spare uniform, including shoes. Our topic this half term is ‘Let’s Celebrate’’. The children will be exploring a range of celebrations from different cultures and religions. We will be hosting a Key Stage 1 Learning Log in the hall on Wednesday 13th September at 2pm. We do hope we will meet you there (details to follow). We are hoping to have lots of hands on experiences including baking and would really appreciate a small contribution of £1.50 per term. Parents/Carers are not allowed into the cloakrooms at drop off or pick up. This is to safeguard all children. We hope your child has a wonderful time in Year 1 and 2 and we are sure by working together we will see excellent progress. If you have any questions or queries please don’t hesitate to come and speak to us.